US-90 crosses Florida from Pensacola on the west to Jacksonville Beach on the east coast. I moved to Florida in 1960 and my first home was Naval Air Station Pensacola. Later that year I was transferred to Naval Air Station Mayport on the ocean just east of Jacksonville. I drove my car across Florida to my new station. 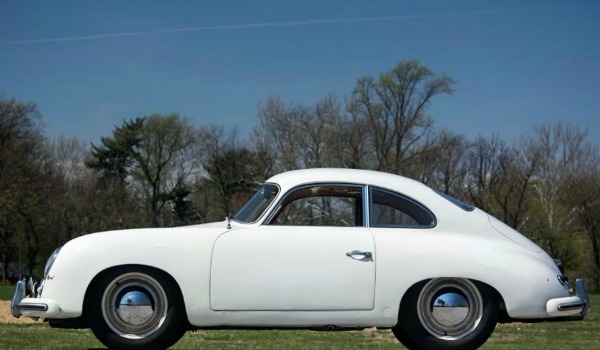 It was the first car I ever owned: a 1953 Porsche with a 1300 cc engine. It was old and cheap when I bought it. If I still had it today, I'd be rich. In those days there was no Interstate Highway 10, so I took U.S. Highway 90 all the way to Jacksonville Beach and went swimming in the December ocean. These are some of the towns I went through. These towns have changed, of course, but not as much as most towns in Central and South Florida. Take the memory trip with me and just click on the photo for more information about each town. PENSACOLA was 450 years old in 2009. 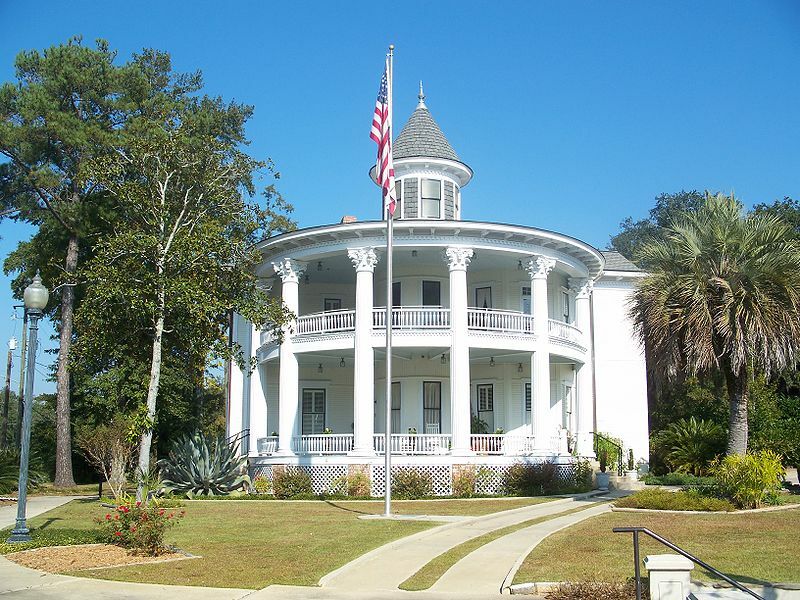 It's location on the northern Gulf coast has resulted in it becoming an important military city. 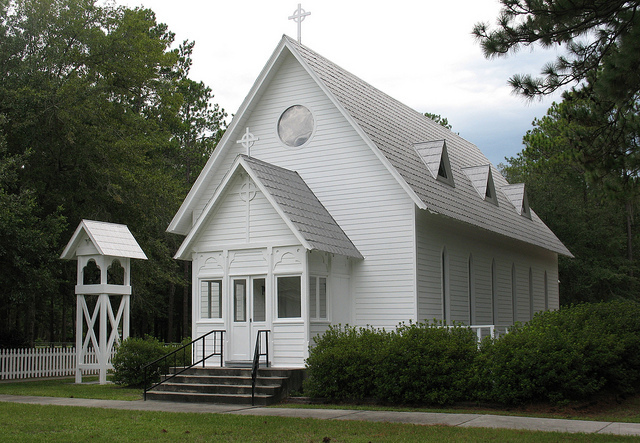 It also celebrates its history and likes to point out that it was settled before St. Augustine. 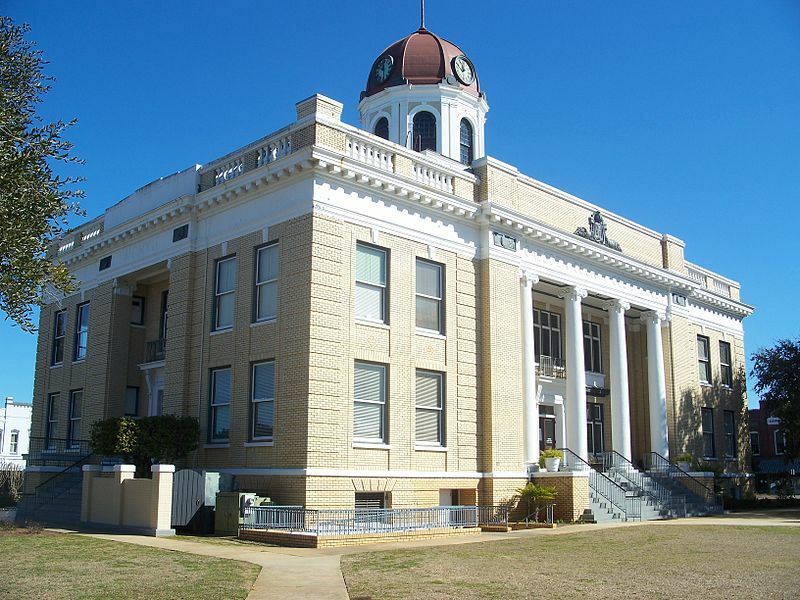 MILTON is one of the oldest cities in Florida and was incorporated in 1844 while Florida was still a territory. 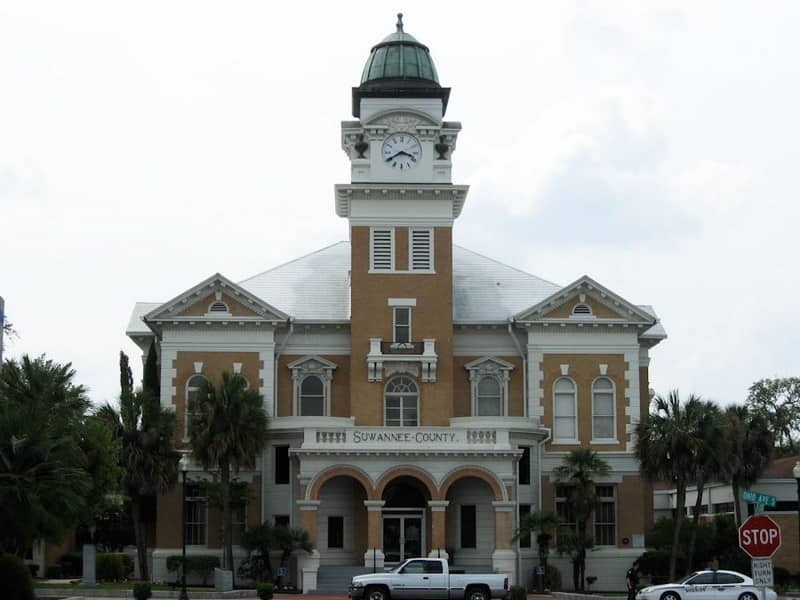 The town has done a great job preserving its history and it offers a clear look into what Old Florida was like. DEFUNIAK SPRINGS is built around Lake DeFuniak, an almost perfectly circular body of water. The town was the headquarters of the Southern Chautauqua and has many Victorian era homes in the downtown historic district. 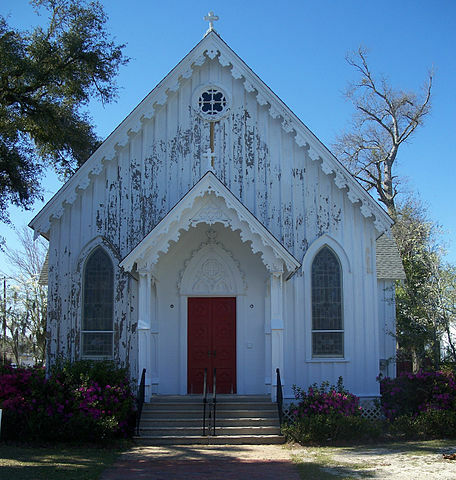 MARIANNA is one of the oldest towns in Florida. It was founded in 1827. It is the location of the grave of the Confederate Governor of Florida, John Milton, and was the site of the Battle of Marianna during the Civil War. TALLAHASSEE was the site of the Spanish-built Mission San Luis de Apalachee. This location was chosen because it was halfway between their forts in Pensacola and St. Augustine. 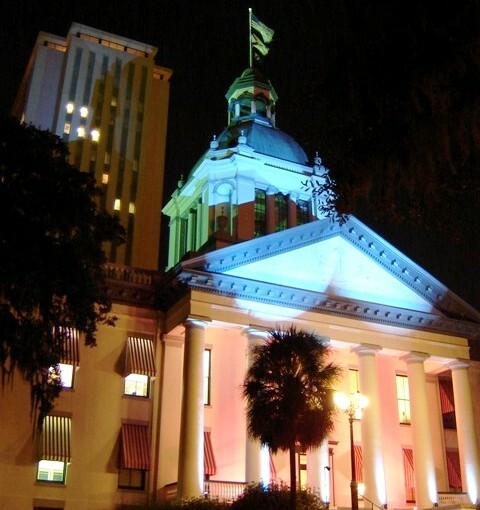 When Florida became a U.S. territory in 1821, Tallahassee was chosen as capital. It is also the home of two major universities, Florida A&M and Florida State. QUINCY has many buildings that date from before the Civil War, and are on the National Register of Historic Places. The town was once the richest per capita town in the USA because of its "Coca Cola" millionaires. MONTICELLO is one of the oldest Florida towns and was founded in 1827 before Florida was even a state. 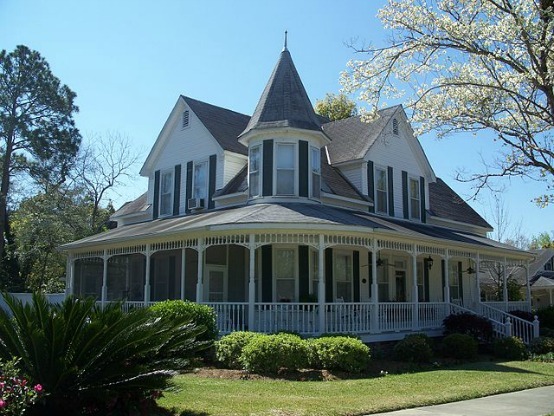 The town has many beautiful canopied oak shaded streets and also has many restored pre-Civil War era homes. LIVE OAK was founded before the Civil War and has many historic buildings and a lot of large oak trees befitting the name of this small Old Florida town of 7,000 people. 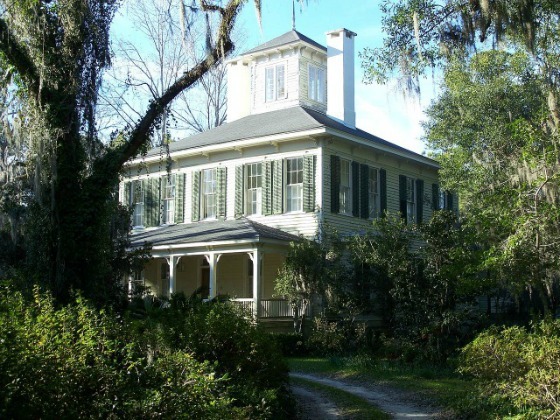 LAKE CITY had a major role in Florida's Civil War involvement. The Battle of Olustee took place nearby and the Confederates lost 946 men killed, wounded or missing. Each year a reenactment of the battle is staged here. 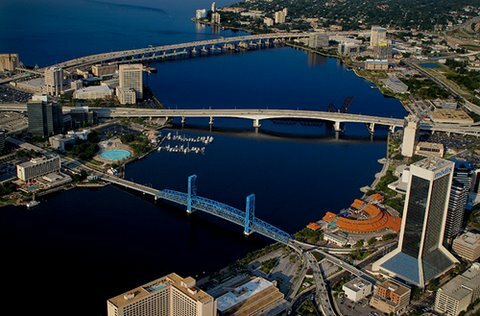 JACKSONVILLE is the major city in Northeast Florida and has a vibrant economy with both heavy industry and insurance playing an important role. It was also a major city occupied by the Union army during the Civil War. 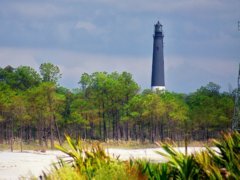 Jax is a major port on the deep water lower St. Johns River only 20 miles inland from the Atlantic Ocean.